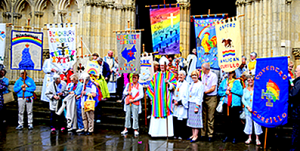 Find out about upcoming Cursillo weekends and Ultreyas in the York Diocese. 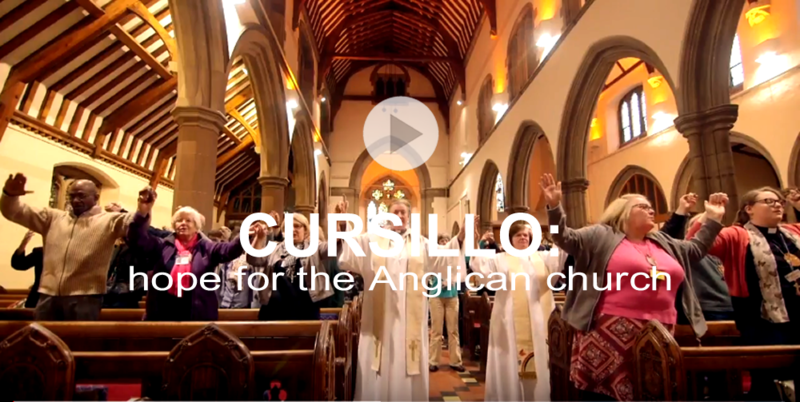 Cursillo weekends normally run from Thursday evening to Sunday afternoon. 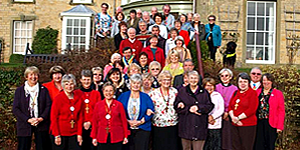 They are led by a team of lay people and clergy who have experienced a Cursillo weekend themselves.